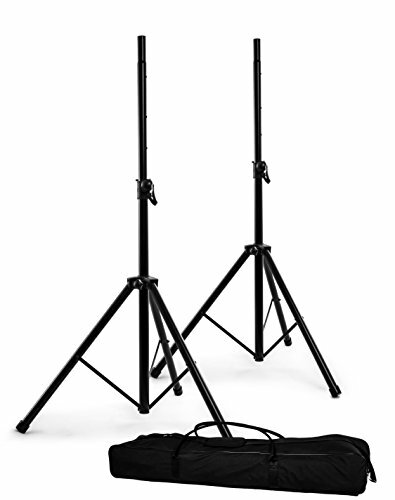 The NSS-8033PK speaker stand pack features (2) NSS-8033 speaker stands and a carry bag. Height adjusts from 44" to 72"
If you have any questions about this product by Nomad, contact us by completing and submitting the form below. If you are looking for a specif part number, please include it with your message.